Writing isn’t the only thing Lilly does in or out of school. She enjoys photography, binging Netflix, and of course, long walks on the beach. And if she’s not doing one of those three things, well that would be shocking, but expect her to be organizing photographers for events that the school holds. 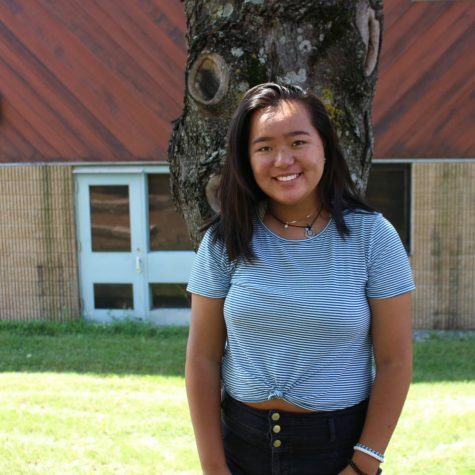 As photography director of The Lancer Spirit, Lilly will make sure to find coverage of important events to have some picture perfect moments.